At Lancaster Volkswagen we want to ensure that all of your questions are answered whether it is how to pair your phone, check your tyre pressure or locate your emergency key. That is why we have created these ‘how to guides’ so that you can make the most out of your Volkswagen. Of course if you are still unsure and you would like us to do this for you that is no problem just come into one of our retailers and our experts will be more than happy to help. 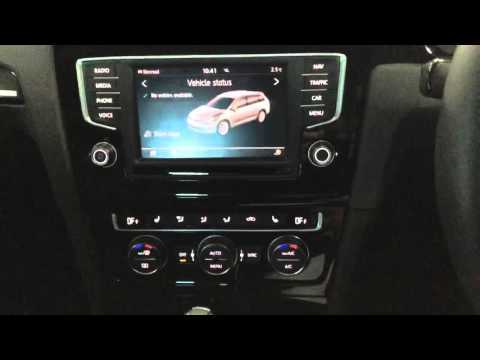 If you would like to learn how to connect your mobile phone device to your Volkswagen via Bluetooth watch this video. 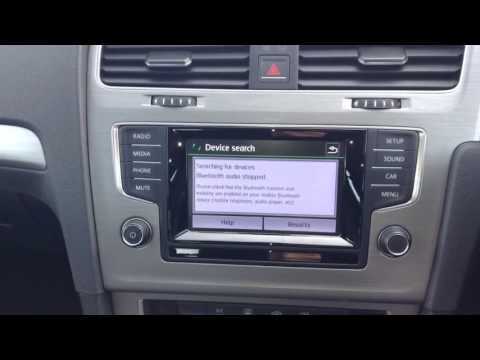 Only compatible mobile phone devices will connect to your Volkswagen. 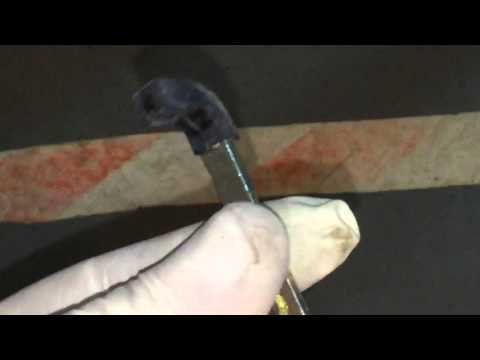 Do you know where your engine oil is? 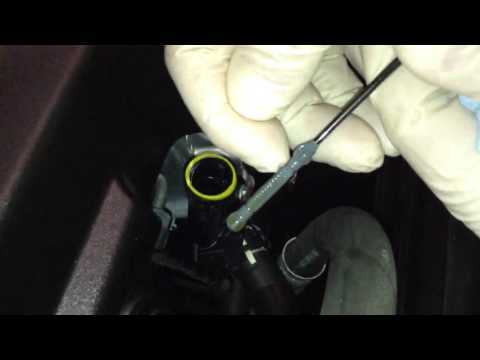 Do you know where you engine coolant is? This video will show you where they are and how to measure the levels of both. 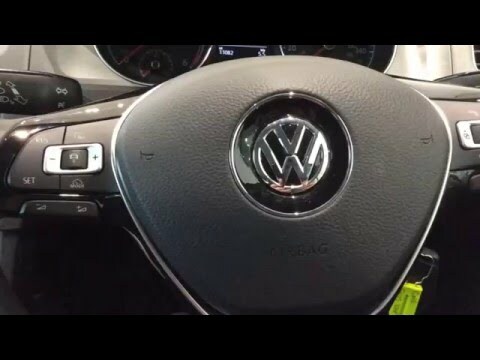 Have you wanted to know how to set the time on your Volkswagen? Change it after the clocks have gone back? This video will show you how. Did you know that your Volkswagen may have an emergency key? Do you know where to locate it? Watch this video to find yours. 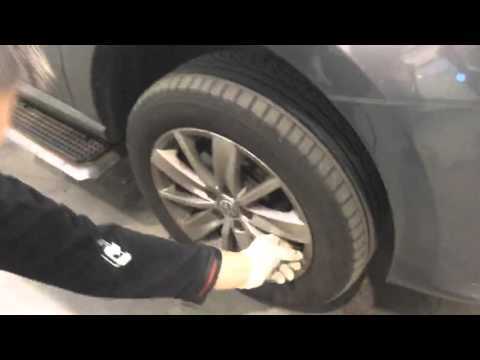 Do you know how to reset your tyre pressure on your Volkswagen? Watch this video to find out how with our simple step by step instructions. Are you unsure how your stop-start system words on your Volkswagen? Look no further as our how to guide will explain how stop-start will work.